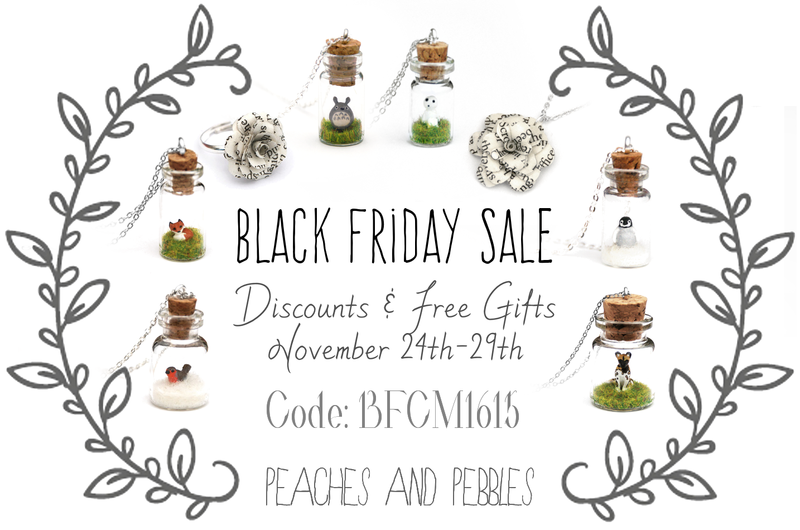 Etsy Black Friday Sale! | A Blackbird's Epiphany - UK Women's Fitness and Fantasy Writing Blog: Etsy Black Friday Sale! I always participate in the Black Friday sale - it's only in the past few years that it's reached the UK, but since about half of my customers are overseas, it seems silly not to list my shop into the event. I'm taking the opportunity today to share the details, so if you've been holding off on buying Christmas gifts, now really is the time to do it!